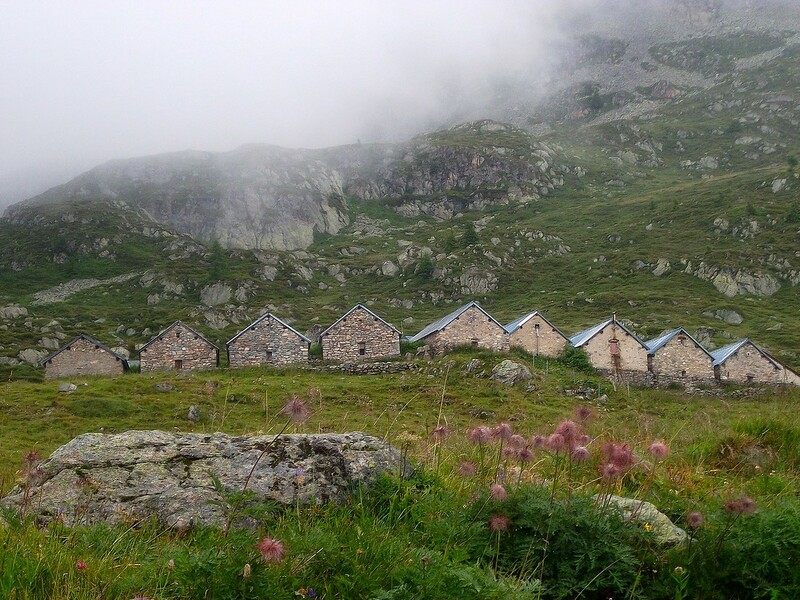 My original plan for this post was to write a guide to hiking Mount Blanc in France. This trek is frequently rated as a dream trail and one of the best hikes in the world, but I only learned this two years after my own experience on the trail. I was unaware of the magnitude of the hike. I struggled with this realization because I like to think I appreciate experiences and opportunities, such as my guided hiking tour of Mount Blanc. 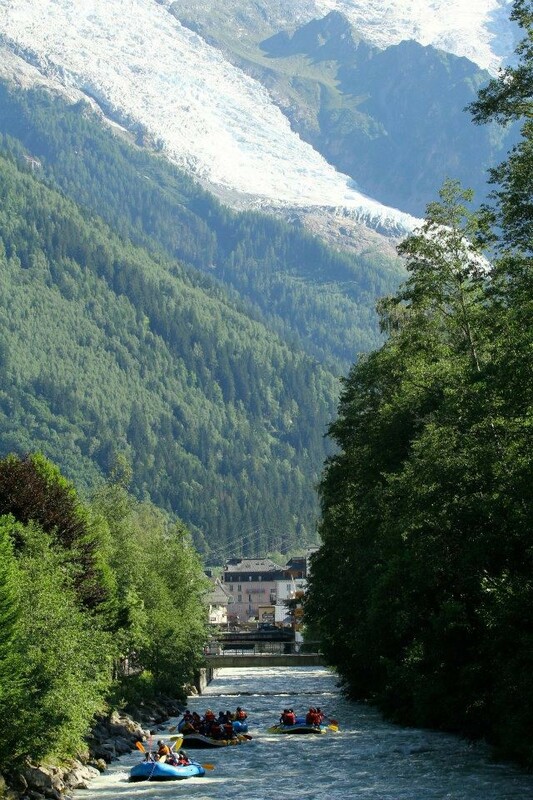 Looking back, I realize I knew very little about Mount Blanc or Chamonix, the town my group tour was based out of. My first thought was to blame the tour for not informing me more about the mountains, city, and trail. Slowly I realized I am to blame. I reflected on previous tours, like in Venice and Luxembourg, and realized I remembered very little from those as well. The problem is with the tourists, not the tours. While writing this post, I researched the different accommodations my group and I stayed at, places we ate, etc. 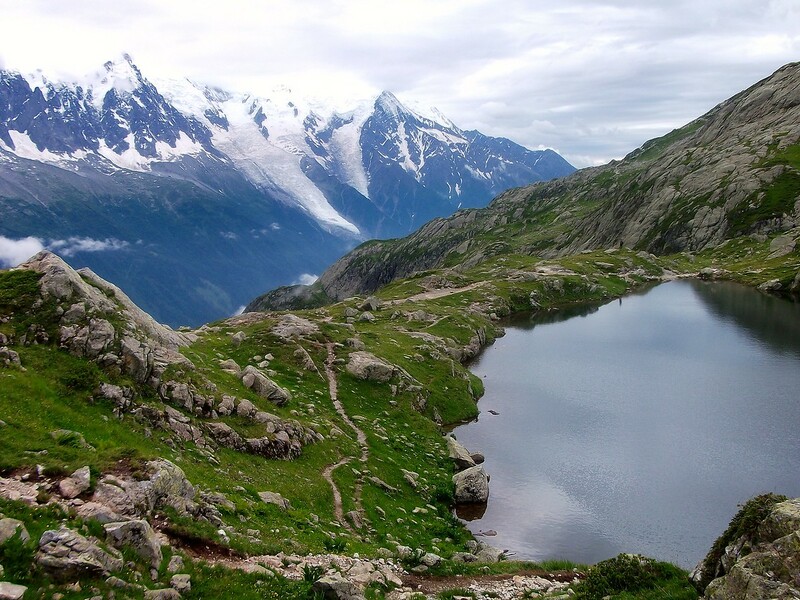 I had big plans to create the ultimate guide to Mount Blanc since the information about this trek is scattered. After spending hours trying to recall the trip’s details, I realized I never knew the names of the places we slept or ate. I don’t even remember our tour provider’s name. I blindly followed the tour leader’s motions throughout the hike. Capturing photos of the surrounding sparkling blue glaciers, thunderous waterfalls, undisturbed wildlife, and crystal clear alpine lakes and sharing the photos with my friends and family on social media was my definition of appreciation. This is not true appreciation of the landscape’s natural beauty. True appreciation is so much more than snapping a photo and bragging about it back home. It is learning about the mountain range’s environmental struggles and the city’s history, speaking with residents, and understanding and participating in the local culture. The tour was specialized for our age range, a bunch of teenagers, so perhaps the extremely nice tour guide figured we wouldn’t be interested in details, like the name of our accommodation, and never informed us. If this is the case, then it was my duty to ask these questions. We were guests of this man’s nation, city, and mountains; the least we could’ve done was ask questions about anything. In college, professors provide the basic material and information in an hour-long lecture three times a week. It is up to the student to decide if he or she wants to be a mediocre or an exceptional student. The mediocre student listens to the lecture, takes a few notes, and earns a C on the final exam. The exceptional student reads about the subject outside of class, meets with the professor to ask questions, and studies the material for hours. It may be more time-consuming, but the exceptional student earns an A on the final exam. Each student got out of the class what he or she put in. The same goes for traveling. A tourist who goes through the motions, snaps some photos, and shares it with the world bragging about their travels will have the same high after the vacation as the tourist who focuses on learning. But the tourist who wanted to learn retains more after the high of travel is gone. He or she learned something and knowledge can’t be destroyed or taken away. Traveling is hands down one of the best ways to learn, but only if you take a step in that direction. Instead of standing and watching the world pass by, it is your job to walk and participate in the world. Research the destination beforehand. Unless you’re a nerd, like me, research sparks a feeling of fear. But research doesn’t have to be scary! Consider why you selected the destination in the first place. Are you going to France to hike Mount Blanc or to Ecuador to learn Spanish? 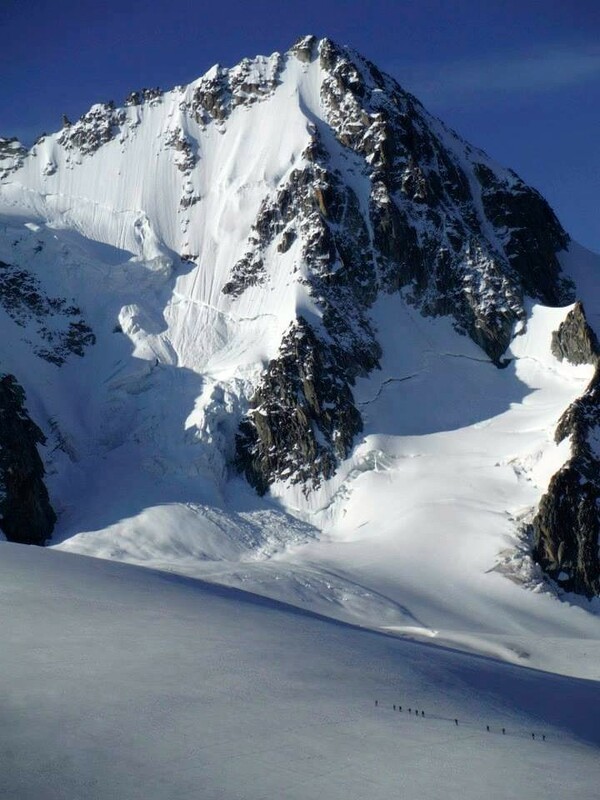 Then learn some basic facts about Mount Blanc’s history or some Spanish/Latin American history. Don’t try to learn everything there is to know before going. Focus on interesting facts that spark further interest. It may even inspire you to ask your tour guide questions about what you learned at home. Ask questions. Teachers drill into student’s mind that asking questions is important and no question is stupid. *cue eyeball roll* But seriously, asking questions is important. It can be scary to ask a question, but you’ll get over it once you receive an answer. I guarantee someone else in the group was wondering the same thing or finds the question/answer interesting. Take notes. Whether you walk around the city with pen and paper, type something quick into your smart phone, or recall everything at the end of the day in a journal, it’s important to take notes. A student will fail a final exam if he or she never took notes in class. How are you, a traveler, expected to remember everything you learned if you don’t take notes? Since there’s no test at the end of the tour, only jot down things that really intrigue you; it’d be too overwhelming to write everything down. Stay towards the front of the group. Students distract more easily in the back of the classroom. The same goes for staying towards the back of a tour group. You don’t want your mind drifting when you paid your hard-earned money on a tour. Stay front and center of all the action to better retain what you learned. Get to know the tour guide. You will ask this person a million questions. It’s nice to learn their story and gain their perspective. Tour guides are also an invaluable expert resource for the area. Get on their good side to receive, not only the answers to your questions, but also insider knowledge. Although I can’t speak for the other towns around Mount Blanc, I think Chamonix is a great choice for a base. The town offers plenty of opportunities during altitude acclimation, like day hikes, viewpoints, excellent dining, whitewater rafting, canyoning, and rock climbing. 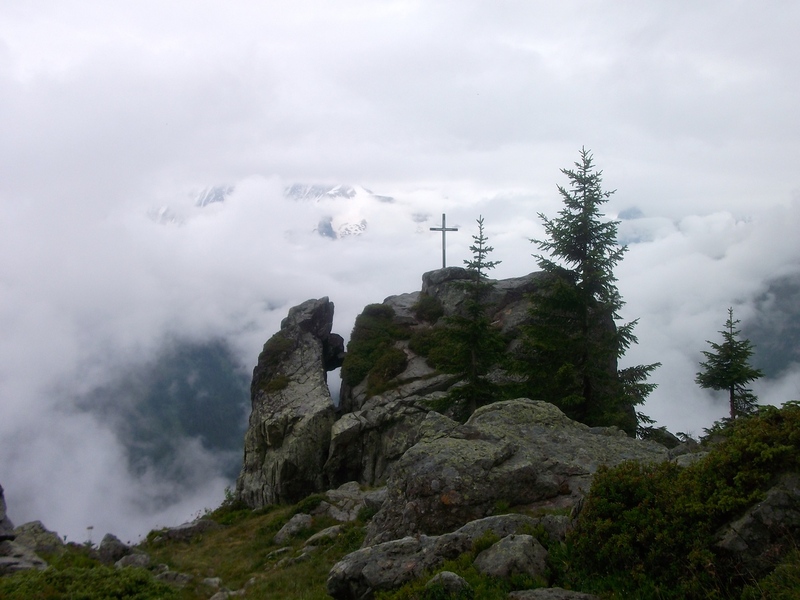 Guides are very specialized, educated, and trained in hiking and Mount Blanc. 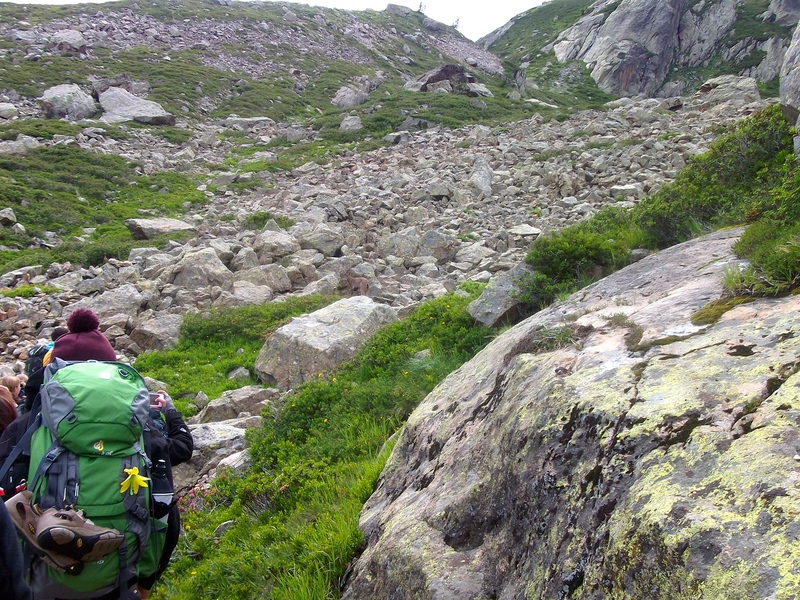 It is a strenuous process to become a hiking guide and many who start the process don’t finish. Future guides are required to apprentice experienced guides to be recognized within the community as a guide. Guides are very well-respected within the community. They know what to do in any situation, will safely get you to the best views, teach you a few things along the way, and show you what this once-in-a-lifetime adventure really consists of. Any beginner hiker absolutely needs a trail guide for Mount Blanc, but I also recommend one for the advanced hiker. Some routes are confusing and potentially dangerous. A local guide is absolutely necessary to safely get around. I would’ve never seen the hidden gems if it weren’t for our guide, so you’re definitely missing out if you don’t get one. It’s helpful to have someone knowledgable to get you around since the hiking scene is different on Mount Blanc. Mount Blanc is not for the weak at heart. It has its challenges, but it’s not impossible for the beginner hiker. This was my first hiking experience, so when I say I was a beginner hiker I was seriously a beginner hiker. Do what feels comfortable, take a deep breath, and overcome the challenges. The reward is worth it, trust me. If you are dreaming about this hike, stop waiting and go during the next available summer. It’s impossible to explain how beautiful the entire hike is. Head out there before the glaciers melt! The size of Mount Blanc’s glaciers have decreased significantly in the last 50 years. 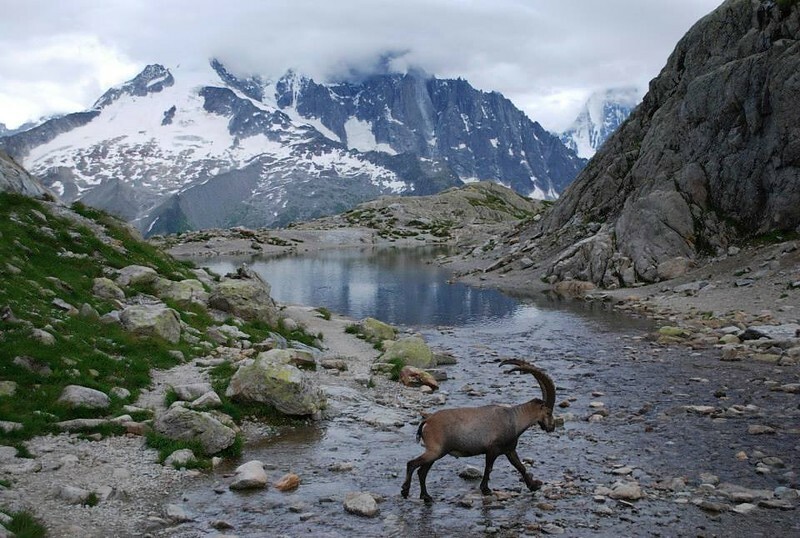 Get to Mount Blanc before they completely disappear. 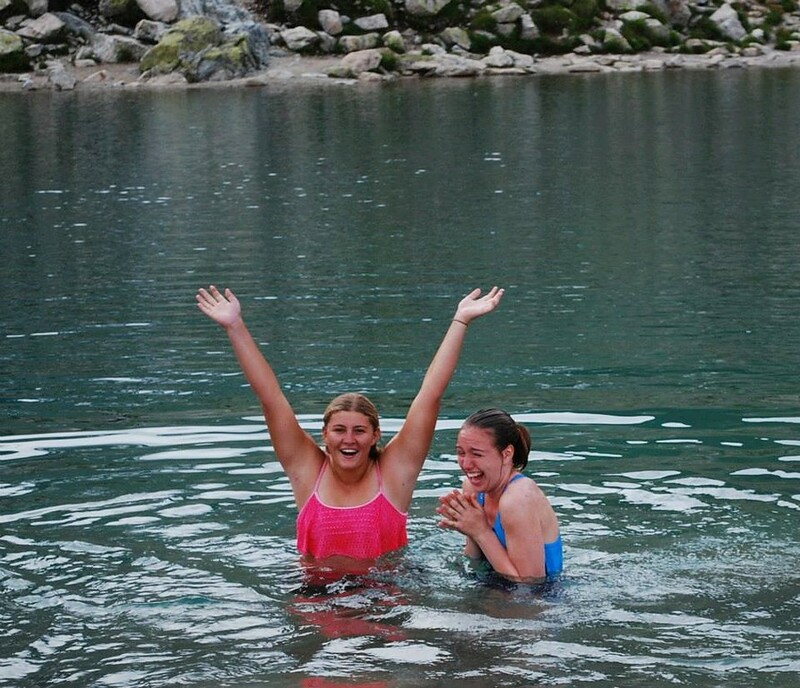 Your chance at ice trekking in above zero temperatures is melting. And as any good hiker should, leave no trace. How do you feel about tours? 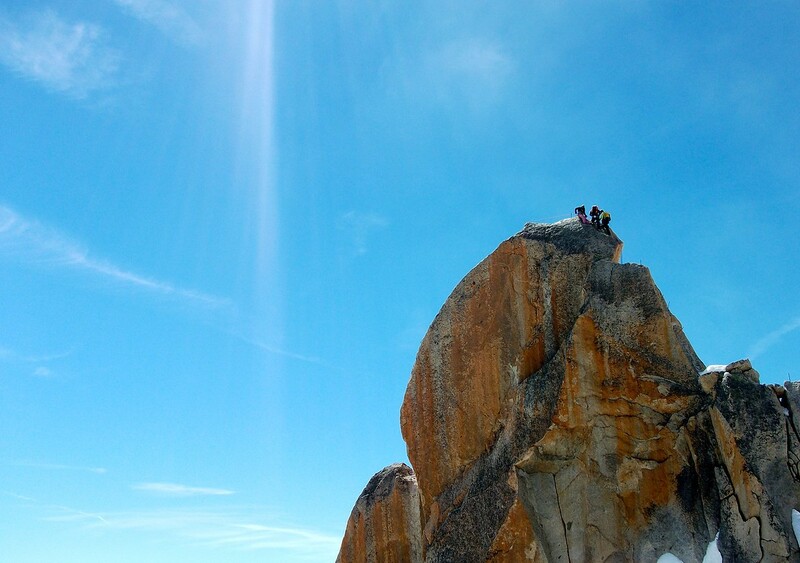 Are you ready to hike Mount Blanc? In addition to travel advice, you’ll find a community of sustainable and adventurous travelers amongst these pages. I’m Kendal, the head traveler here at GG HQ. I dream of sun, water, and pineapples but my academic interests lead me to winter wonderlands. Follow me through the sun and snow around the globe so you’re prepared for wherever your next adventure takes you. Learn more about GG and me here. Getaway Girl is a participant in the Amazon Services LLC Associates Program, an affiliate advertising program designed to provide a means for us to earn fees by linking to Amazon.com and affiliated sites. Read the site’s full Privacy/Disclosure policy by clicking here.